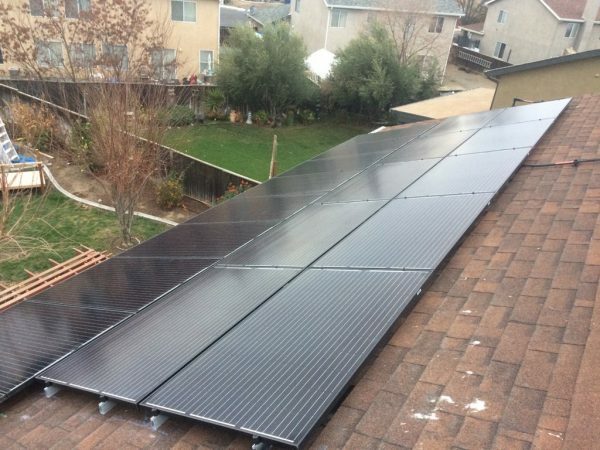 Earth Electric installed this 11.5kW solar system in Los Banos in January, 2018. 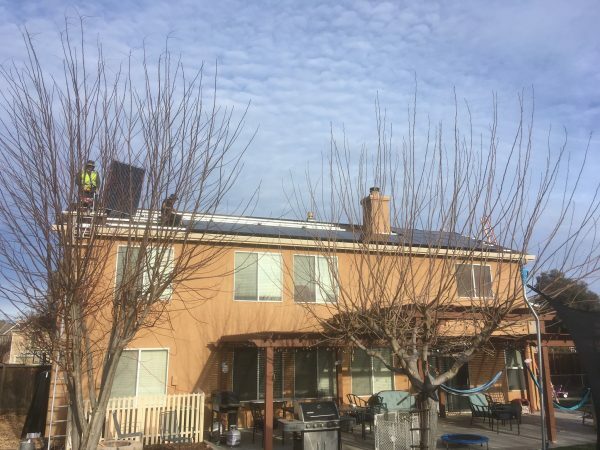 The customer chose Hanwha QCELLS 295W panels and a 10kW SolarEdge inverter with optimizers and monitoring software. 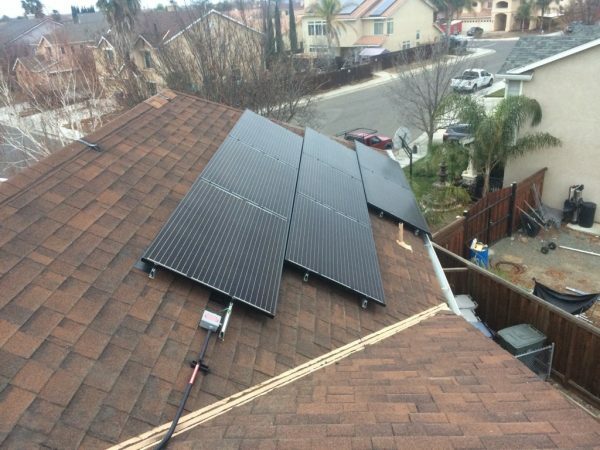 Hanwha QCELLS panels are an excellent choice for customers who want reliable yet affordable solar panels. We’ve installed many Hanwha panels and have nothing but good things to say about them. 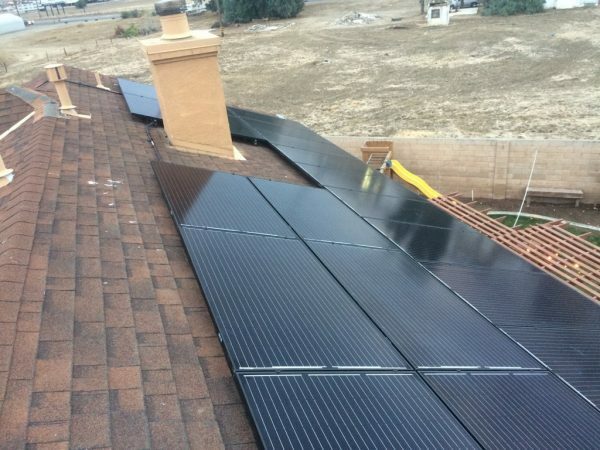 They are slightly less efficient than the more expensive name-brand panels, but don’t let that deter you from choosing them for your solar system. 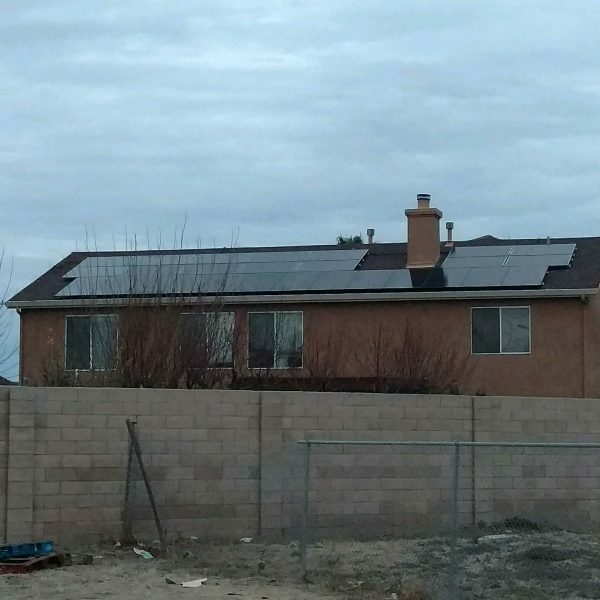 In most cases, it is less expensive to install extra Hanwha panels to make up for what they lack in efficiency than it is to install a smaller amount of super-efficient name-brand panels. 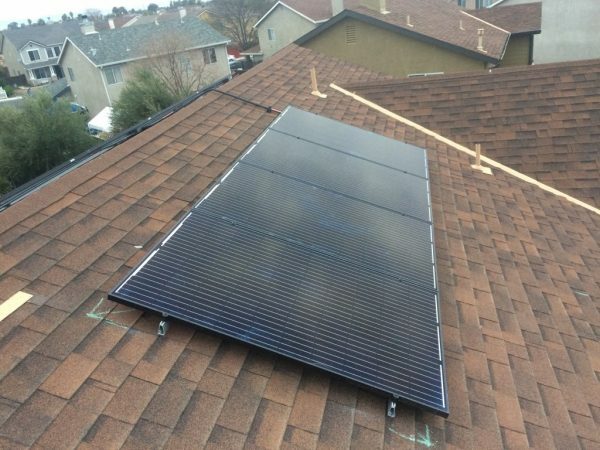 Give us a call today to discuss which panels are best for you!